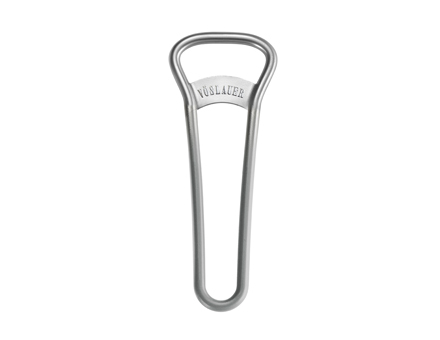 A new bottle opener which is part of the Vöslauer Gastro Collection and made to open a huge amount of bottles effortlessly. 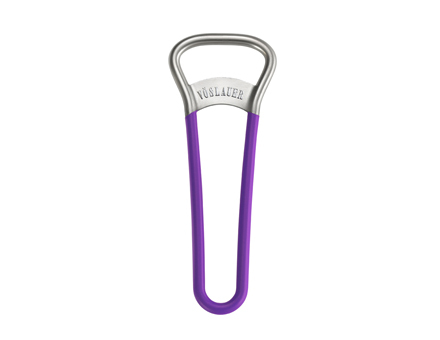 The opener is made from one soft metal loop that lies comfortable in the waiter’s hand. Also part of the collection is the elegant bottle cooler. Its material porcelain helps to keep the temperature of the water low and integrates well with other porcelain tableware. 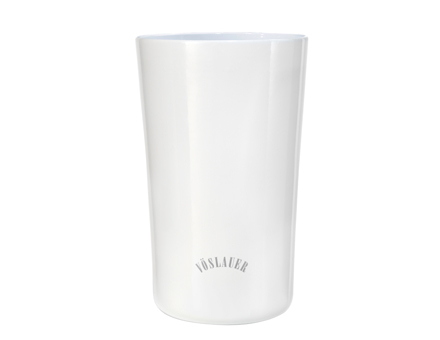 Its soft shape refers to the Vöslauer drinking glass.